Warren Bone (G7MWB) photographed last weeks’ latest new Foundation Licence candidates who passed on 24th September 2018. 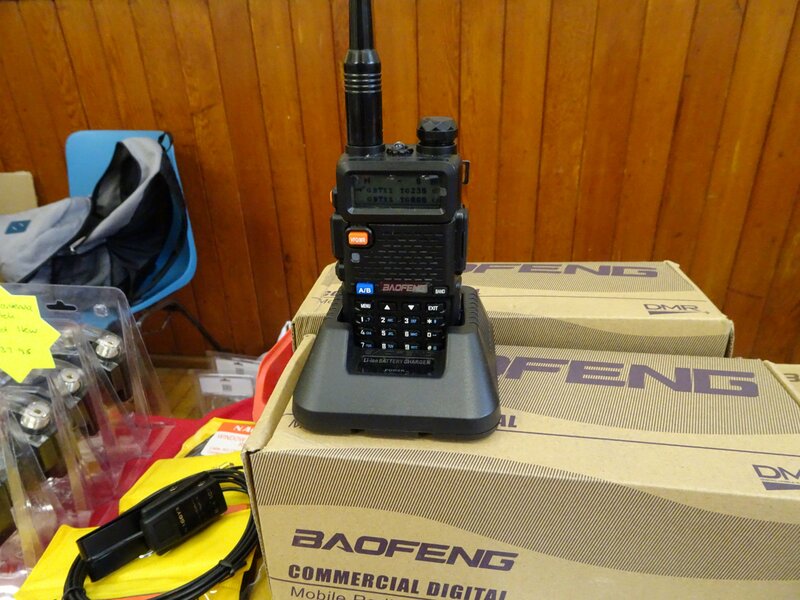 The club has always focused on teaching and bringing new people into amateur radio. Congratulations to all of you! .. and the winner is! 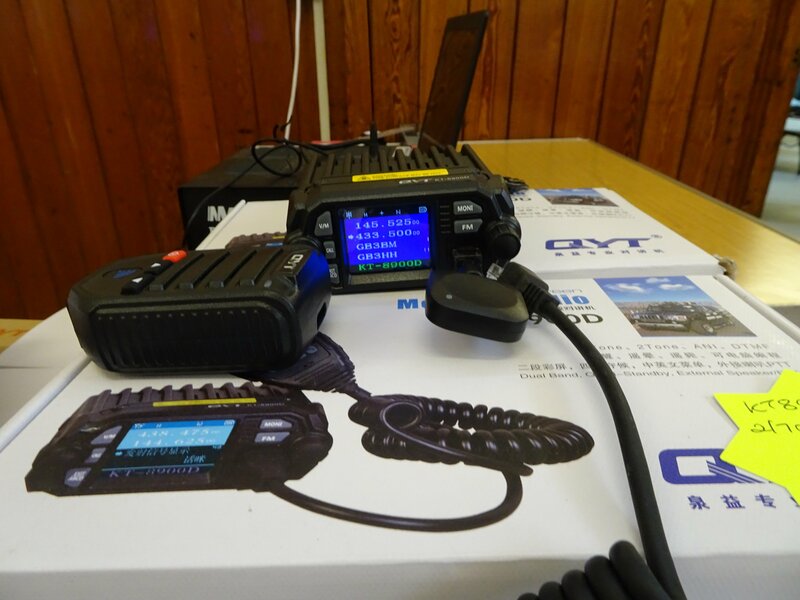 All entrants to the ANARC “Fog on the Tyne” Radio Rally pick up a raffle ticket to win a call book. Our secretary, Nancy Bone (G7UUR), gets to present the raffle prize during the rally. Our 2018 Raffle Prize. 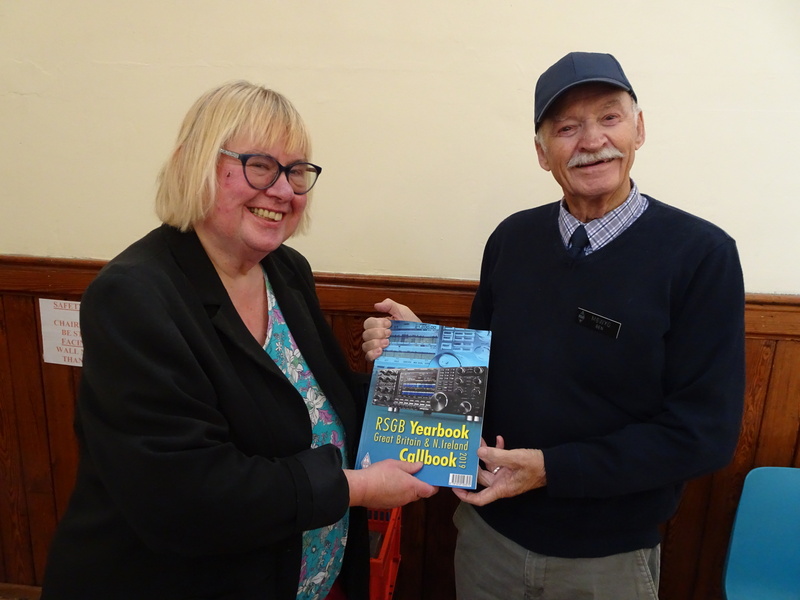 The RSGB Yearbook. The 2018 Fog on the Tyne rally is getting ready to open. 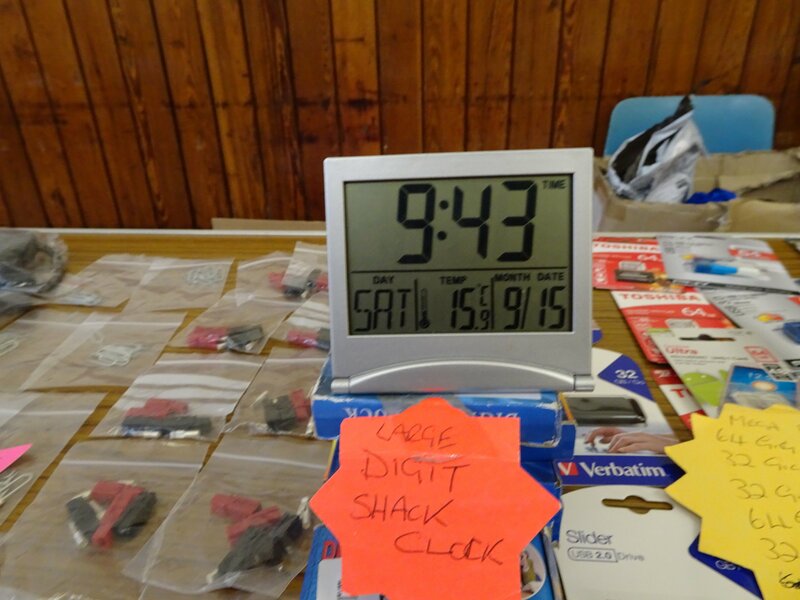 Plenty of traders, radio bargains and our bring and buy. It’s coming. This Saturday 15th September is Rally Day! Full details are always on this site’s rally page. 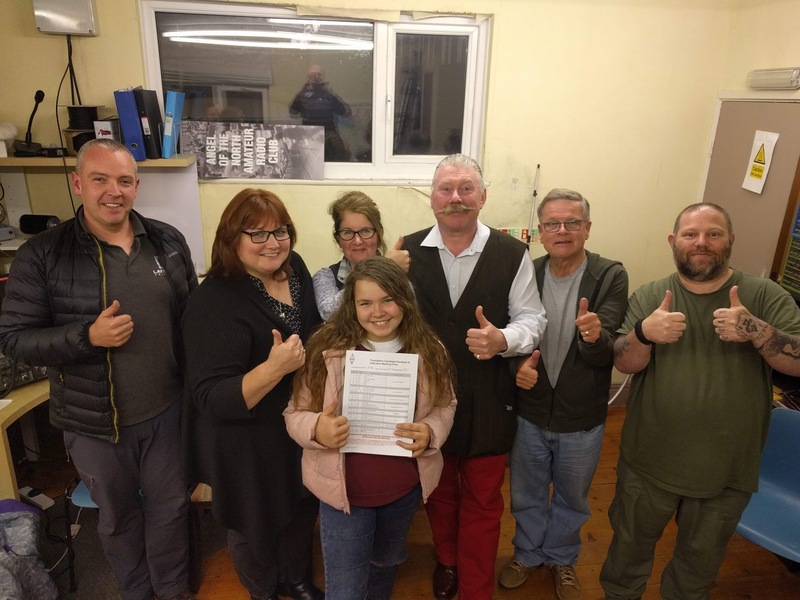 The rally takes over the church hall for a few hours. 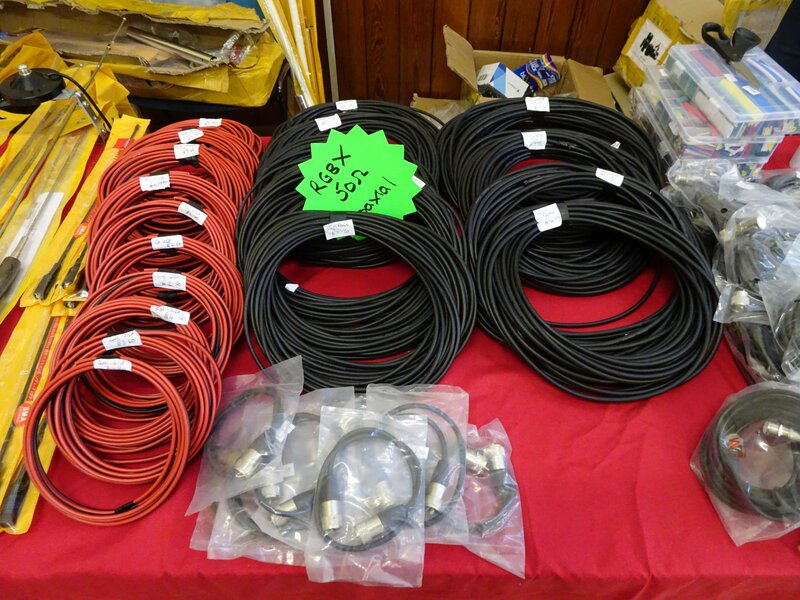 Usual stuff for the radio amateur and electronics enthusiast including the “junk sale” where we recycle amateur radio gear at bargain basement prices. The map should help you get to the Whitehall Road Methodist Church Hall. Entrance via the doors on Coatsworth Road. We are just a few metres from the 53/54 bus stops from Gateshead. The ANARC website has been available using the http protocol for most of it’s life. However, this means that all the text and content is transmitted over the internet as plain text. From it’s location on a webserver all the way to your browser on your device all the text can be read by anyone. In one sense this doesn’t really matter very much. We are just a radio club website. Nothing is really secret here! Most larger websites use the https protocol. This is the secure version of http. When a connection is made the contents are encrypted during the journey from the website to your browser. Https is used by shopping sites and banks to secure the connection. It’s so important that search engines like Google are prioritising sites that are protected by https. Effectively your site moves down the the search engine ranks if you don’t use https. To implement the https protocol on this website I use a certificate from SSL For Free. This is a project that allows all websites to get a security certificate at very low cost. In this case free. So as of today you can access anarc.net as https://anarc.net securely. (It’s not quite totally secure because some of the images get sent unecrypted). The certificate lasts for 90 days and I renew it to keep it going. 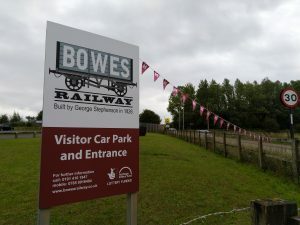 Today we are out and about at the Bowes Railway Museum in Gateshead for Heritage Weekend. On the air on 2m and HF. Members are taking the chance to get out in the field or, in this case, in the brake car. More photos, videos and live stuff on our Twitter feed! We are back to Bowes Railway Museum on Saturday 8th September and Sunday 9th September 2018 for Heritage Weekend. From 10:00 to 15:00 on each day we will be transmitting from the historic railway in Gateshead. 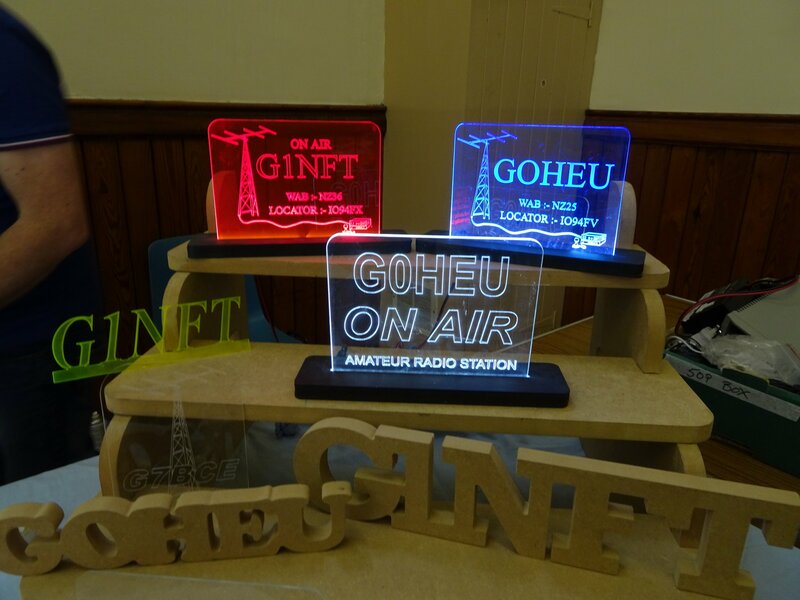 We expect to be using 2m, 40m and 80m transmitting equipment. 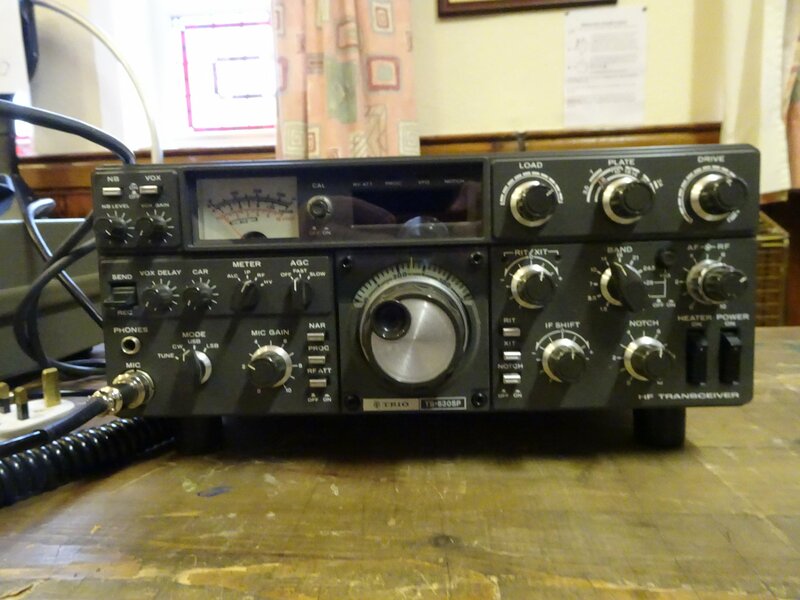 As many modes as we can manage and hitting the repeater too for a bit of chat. See our Tynelink page for information on local repeaters. Club members can pop along from 8:30 to help set up on Saturday morning. There is a large car park for drivers or take the Fab 56 bus service from Gateshead. It stops right outside. If you can’t make it to the club join us on the GB3HA repeater on Tuesday nights. Many of us come on to GB3HA between 20:00 and 21:00 local time on Wednesday nights. Newly licenced amateurs are particularly welcome. You don’t have to be a club member to join in on the net.